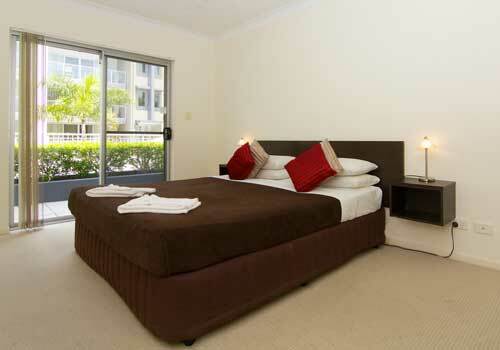 The 1 bedroom apartment has 1 king bed and can cater to a maximum of 2 guests. Porta Cot is available for $30 per stay which includes linen. 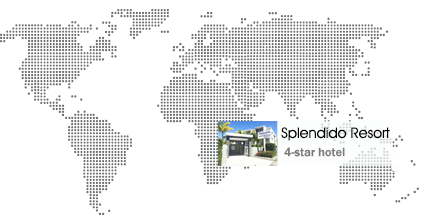 Splendido Resort is where your home in Gold Coast. Just a few minutes walk from the Pacific Ocean. We hope you will enjoy the world famous Gold Coast. The 2 bedroom apartment has 1 king bed and 2 single beds, the rate given is for 4 people, the apartment can cater to a maximum of 6 guests. 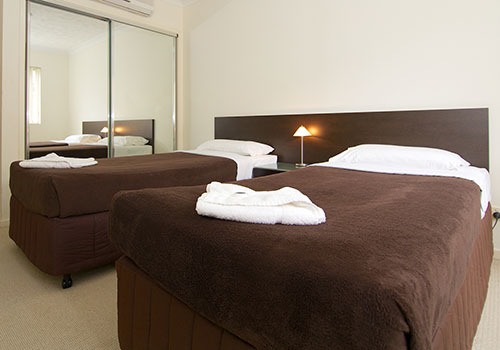 Extra person charge of $30 per person per night (rollaway bed / linen inc). Porta Cot is available for $30 per stay which includes linen.